Bosworth is located in Leicestershire in the centre of England. It was created in 1885 and has been held by the Conservative Party since 1970. The current member of parliament is the Conservative party’s David Tredinnick, who has served since 1987. 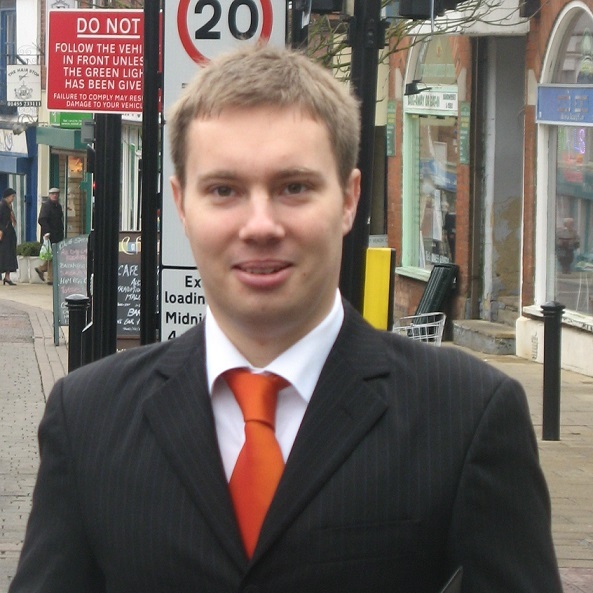 Michael Mullaney is an experienced local campaigner in Hinckley and Bosworth. – Successfully campaigned to keep the Workclub at Hinckley Library which gives help and support to local people looking for work. At the 2010 general election Michael came a close second to the Conservatives. Labour were a distant third. Since then the Lib Dems have held majority control of the local council in Hinckley and Bosworth. 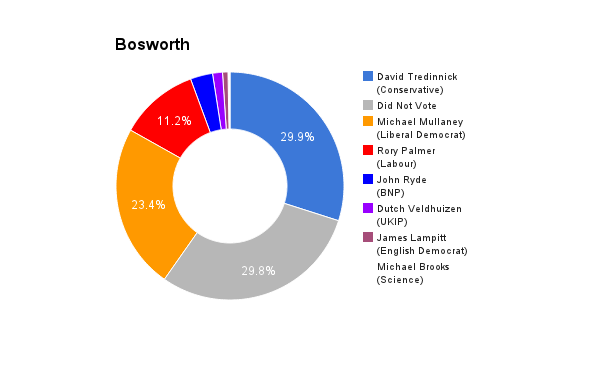 This gives the Lib Dems a real chance of winning Bosworth at the next general election. Michael’s past jobs include working as a carer for elderly and disabled people. He understands that these vital jobs are often underpaid and is pleased Lib Dems in government are committed to taking low paid workers out of tax. He supports the policy of workers paying no Income Tax on the first £10,000 they earn. Michael currently represents the Hinckley Trinity Ward on Hinckley and Bosworth Borough Council and is County Councillor for Hinckley. Michael lives locally in Hinckley, uses local services and believes that Bosworth needs a local campaigner who lives in the area and will fight for local people and their services.